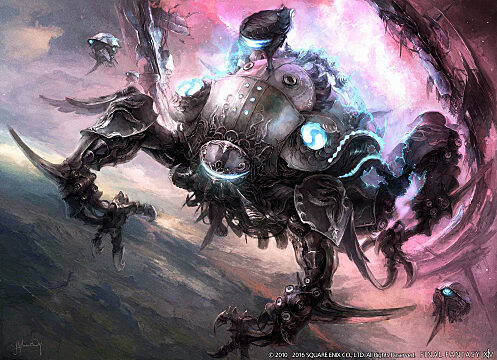 Now that players have had a chance to experience Final Fantasy XIV’s new Stormblood expansion, they should already have a level 70 job. Leveling your first level 70 job is an enjoyable task, because it allows you to progress through the main story while gaining experience to max level. 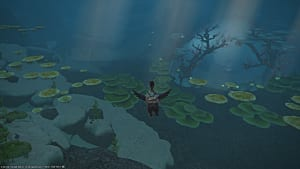 So what’s the next thing to do after completing the main story so you can keep adventuring? There are a number of options. This is a world where there's always more to do if you can find something to work toward. In this guide, I'll go over some of the things I've done to keep the gameplay going after reaching level 70. Of course, different players will have different agendas. So this list won't be comprehensive for every type of player. 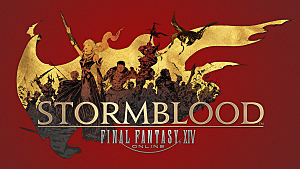 These categories are locked until you complete the main story through the end of Stormblood. 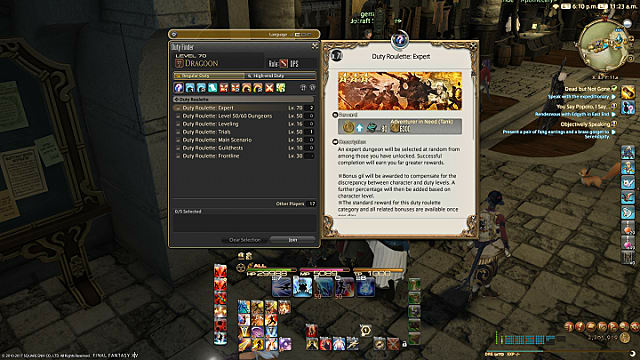 Duty Roulettes are reset daily and award players with Gil, experience points, and Tomestone -- the end-game currency that allows the player to buy end-game gear. I’ve been doing these daily Roulettes for a week, and I've obtained the full set of gear in that time. Tomestone currency and be redeemed in one of the newer areas, Rhalgr’s Reach. There you will find Enna (x13.9 y11.6), the Tomestone collector. This game doesn’t ask for much of a time sink. Just by playing an hour or two with Roulettes, you can be as competitive as someone who’s playing 10+ hours a day without them. Hunts are a great way to explore areas while still getting Tomestones, Gil, Seals, and Cracked Clusters. 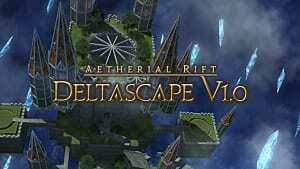 These clusters are currency for gems known as “Materia”. 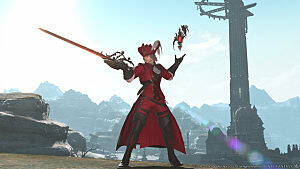 Using Materia will grant extra stats to gear. Seals are another type of currency specific to hunts. Their rewards are like clusters, but also include minor rewards along with Materia like minions, and chocobo barding. Hunts aren’t immediately apparent to new players -- you have to go look them up or read NPC dialogue to find out how to unlock hunts. 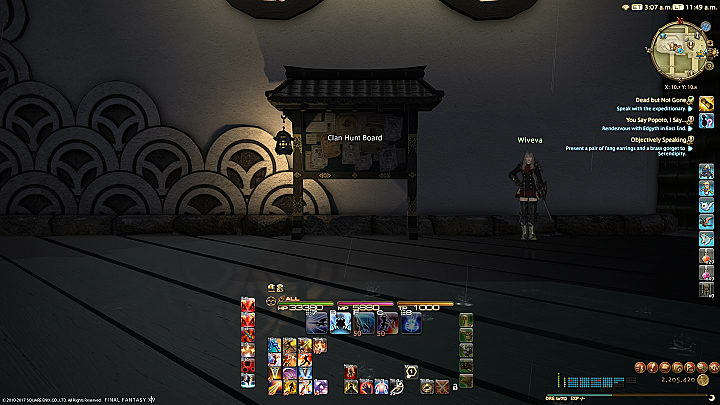 Stormblood hunts are unlocked in Kugane at the Shiokaze Hostelry, where you must talk to Estrild (x10.4y10.2). Once hunts are unlocked, there will be a Clan Hunt Board outside the building. These hunts are daily quests (except for the Elite hunts, which are weekly). The boards will show you where the monsters are located, so you’re ready for the hunt. 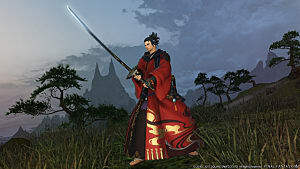 Clan hunts are usually done solo, but there are bigger hunts that need a large group to complete. There is no indicator of where or when these bigger hunts will spawn – which makes them more of an actual hunt than the solo clan hunts. Because there are no indicators, players must work together in finding and taking down these open world bosses. I suggest players find a hunting linkshell to make this hunting easier. These open world boss hunts are tiered. A rank hunts are the smallest with the lowest rewards, B ranks are for the weekly clan hunts, and S ranks denote the most powerful enemies with the biggest amount of reward. The Seals you earn in these hunts can be exchanged in Kugane through Estrild or in Rhalgr’s Reach through Leuekin (x13.0y11.8). 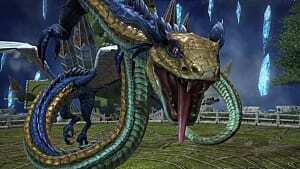 Extreme Primals are a more difficult encounters with the summons (primals) from the main story. 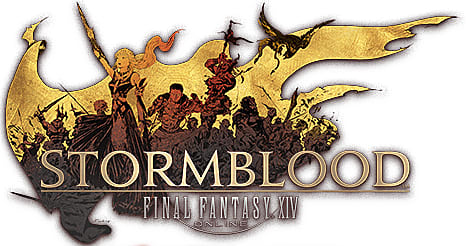 Like Heavensward, Stormblood launch came with two normal mode primal fights and two extreme mode fights. The first primal in Stormblood was Susano, and the second was Lakshmi. Before attempting the extreme modes, you must first unlock them. In Kugane, there will be a NPC named Wandering Minstrel who is dressed in Samurai attire near the Kogane Dori Markets (x11.6 y12.6). Talking to him will open the extreme primal encounters. But you must have a minimum item level of 300 to enter. Why should you do extreme primals if you've completed the normal battles? For the players that love a challenge, these EX modes give an intense combat experience that the normal mode doesn’t. Also, doing these primals give you the highest item level of gear. Clearing Susano EX 10 times guarantees a weapon of your choice -- or if you’re lucky, it can drop for your preferred job. Lakshmi is similar, but instead of weapons she drops accessories for every slot on the right side. Completing the fight will randomly drop loot, and clearing it 20 times will give you all the accessories you need. Each accessory equals five Lakshmi tokens, and you need four to fill each open slot. These tokens can be exchanged with Eschina in Rhlagr’s Reach (x13.8 y11.7). This raid was just added to the game earlier this week. Like the Primals tiers, the raid also has its normal and extreme mode or Savage in raids. Normal is for the players that want to experience the story, and Savage is for the players that want the extra challenge and top-tier gear. 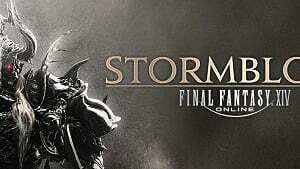 Normal mode, as promised, was released two weeks after Stormblood’s launch -- and Savage will release two weeks after that. 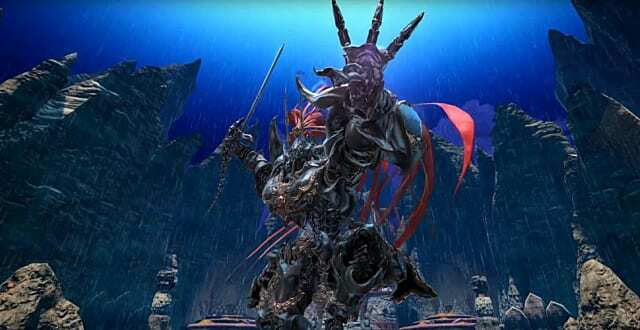 Each raid tier will give a group a boss to fight -- and this time around they’re adding faithful Final Fantasy characters from other games. The last boss of this raid is someone fans loved in FF5. The loot rule for this raid is different from Trials, as it is a weekly lockout. There are four encounters, and you're able to gain one item from each which you exchange for gear. This exchange can be done in, you guessed it – Rhalgr’s Reach. You must speak to Gelfradus (x13.7 y12.0), the Omega parts exchanger. Because it’s a weekly lockout for loot, you must carefully pick which loot to pick up. Everything you do in these raids should help you prep for the highest tier of content, savage raiding. This might be a lot to process especially with all the currency/tokens you must manage with the Stormblood expansion. But it is a rewarding feeling completing all the high tier encounters -- one that I’ll gladly keep striving toward.